Interested in becoming a Lion? Check out our video! 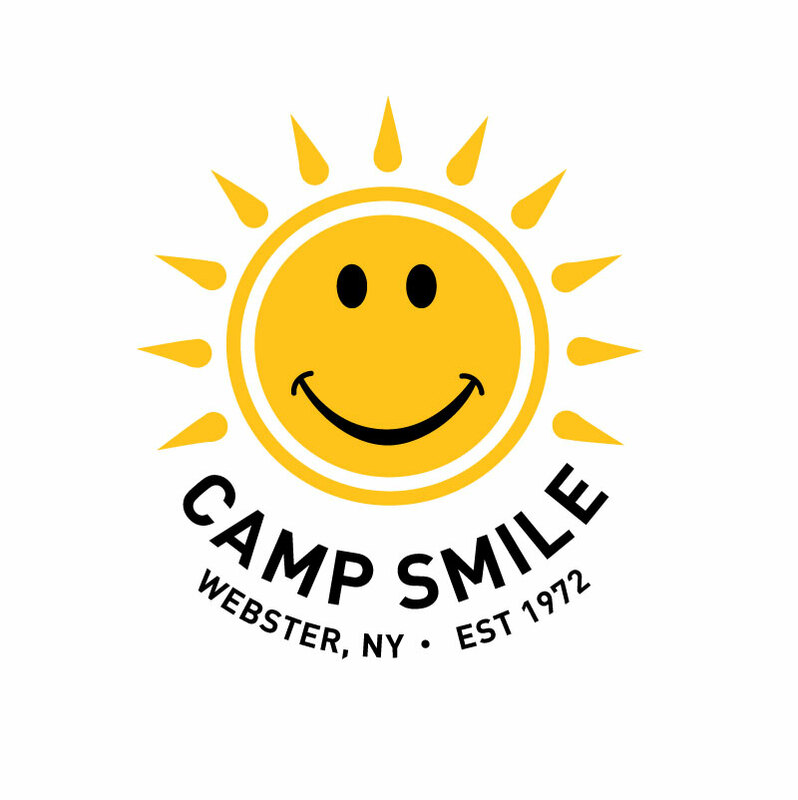 The Webster Lions Club is proud to support Camp Smile since its inception in 1972 as a Free summer day camp for blind and visually-impaired children. 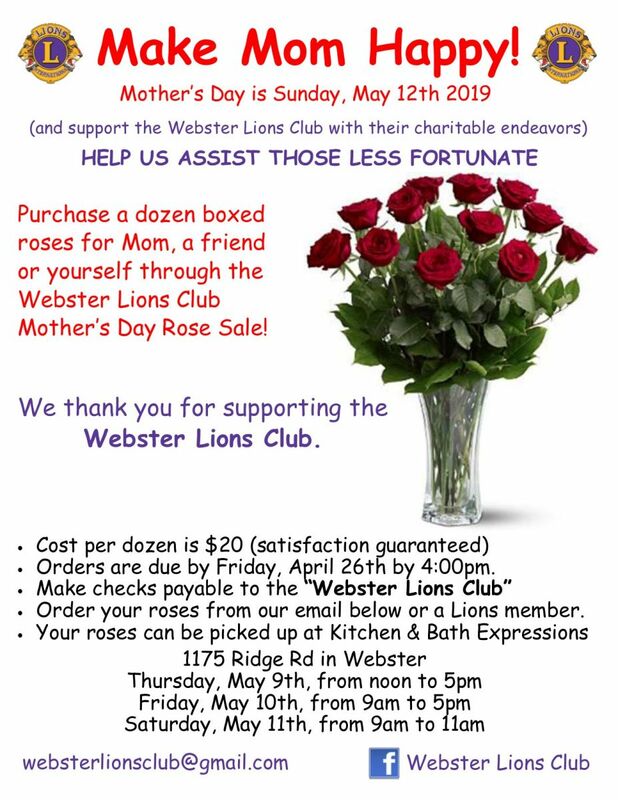 Fan the Webster Lions Club on Facebook!